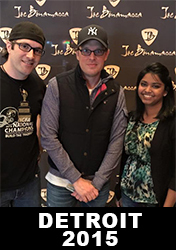 Owners please register your Epiphone Joe Bonamassa "Treasure" Firebird-I here. Owner, location and guitar serial number. Thank you for starting this JT!!! !